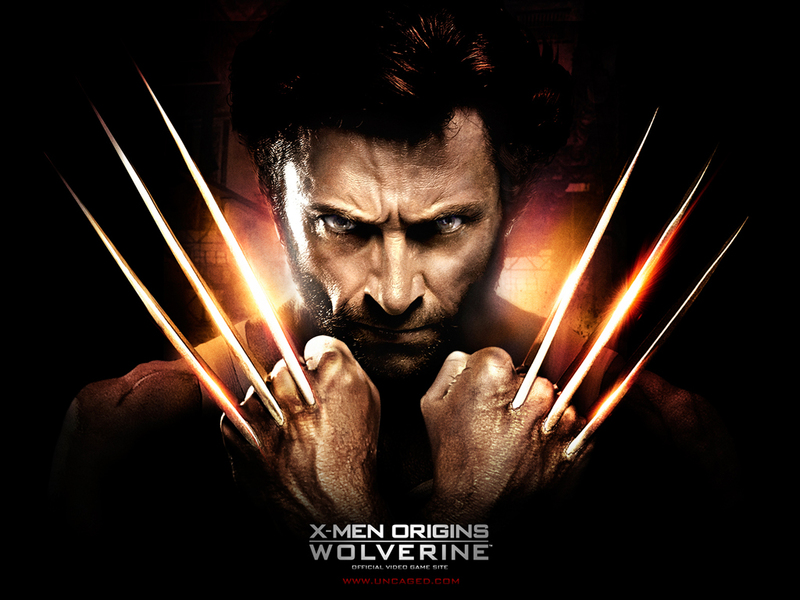 Wolverine ★. . HD Wallpaper and background images in the Rakshasa & vrienden club tagged: x men origins wolverine hugh jackman.